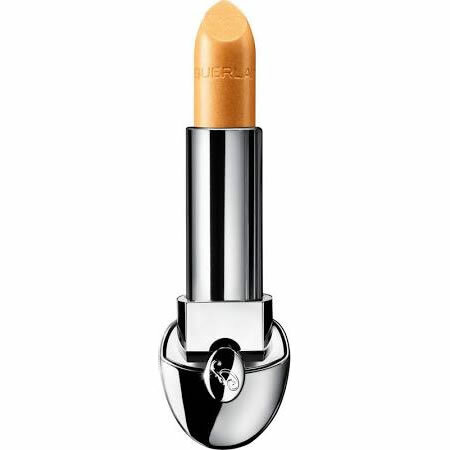 Guerlain Rouge G Lipstick Sparkling Gold 777 is a bright, sparkling yellow gold shade that makes an instant impact with neutral undertones and a dramatic shimmering finish. 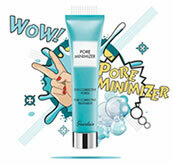 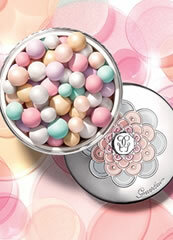 It is a timeless and elegant colour for all skin tones and all skin colours. 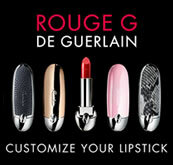 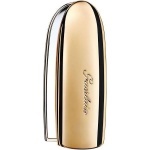 Guerlain Rouge G Lipstick Custom Refill Case Parure Gold is a smooth and elegant gold case, named after the famous Parure range of foundations.